The Nexus Q was shown to the world on June 27th 2012. It is basically a mini-computer that you can attach to your sound system, tv, and home network. It allows you to stream content to and from any of those things, with the control stemming from your android phone or tablet. Additionally, it appears somewhat easy to mod the hardware, and presumably just as easy as any android device, mod the software. This sounds like a great addition to your home for its small convenience. That is until you learn the price: 300 USD. That's right, $300 for a computer to help you stream to things you already own. You could just hook your own computer up to do that. It is nice looking, but not 300 dollars nice. Other media streaming devices are out there for about 100$, like the Roku, this is 3 times the price. It's like buying a Honda Civic for 60k$. There is hope. 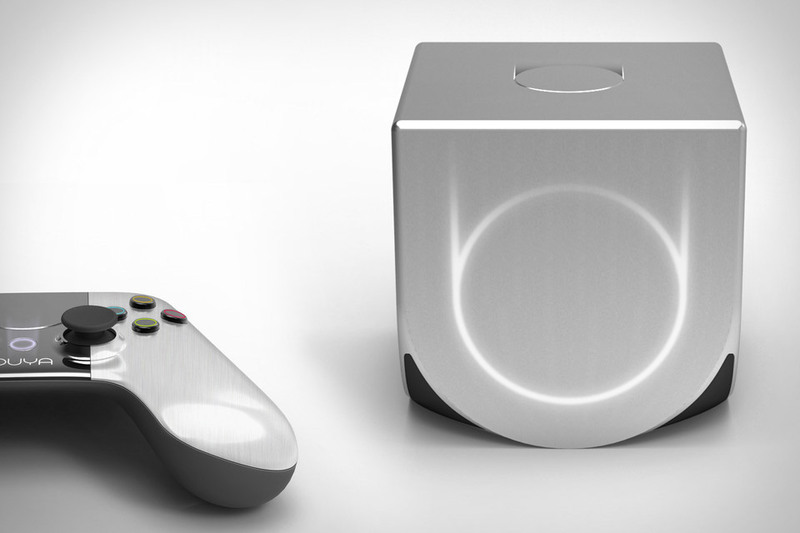 On July 10th, Yves Behar, the designer behind the Jawbone, released a project to Kickstarter called the OUYA. It is a gaming console created with the intention to revolutionize the console gaming industry. It is all open source, with the idea of being fully moddable. It is quite good looking (preliminary renderings), and comes with a gaming remote. It can also be hooked up to your network and television, to stream media or play games. It even has the same sort of operating system as the Nexus Q, and also has access to the same online store. They have created the idea of an open gaming platform for all developers, not just the corporate developers. All this for 99 dollars. That's it. I had my order in the first few thousand. How about you? Written by: Andrew Mayville at 8:46 a.m.